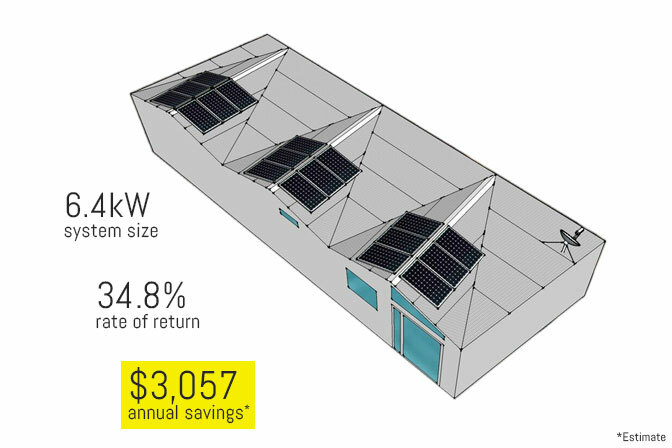 Save money with Solar Panels. Call Voltio for free solar quote today. 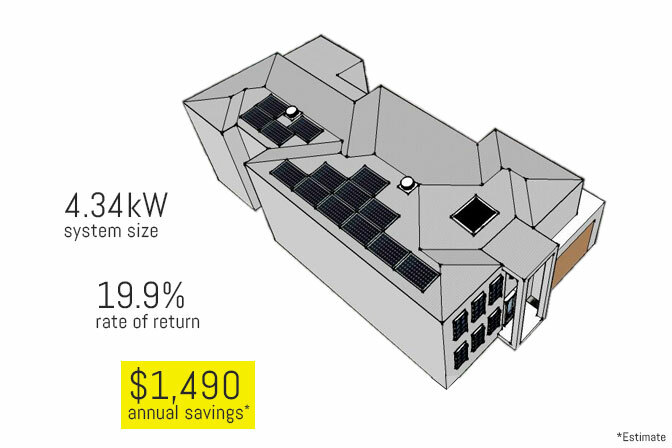 Save money by installing solar on your home or apartment block. 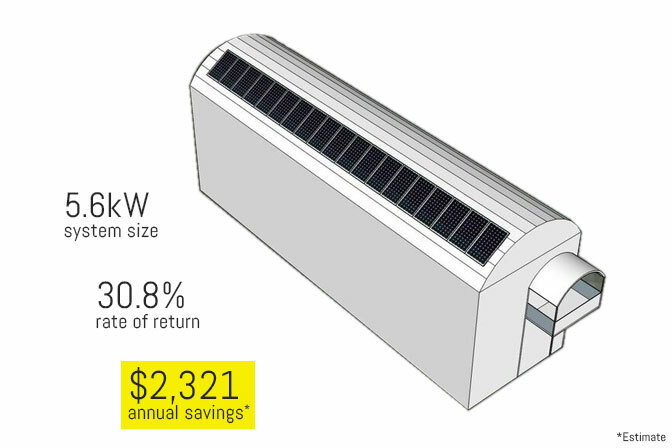 Solar panels are more affordable than ever. With electricity costs on the rise, it makes sense to take control of your energy costs with clean, renewable solar power. Solar panels are installed on your roof, positioned to maximise exposure to the sun. An inverter is connected to your solar installation to transform DC power into 240 volt AC power, to integrate with your existing electrical system. The inverter allows your electrical devices to prioritise solar energy, instead of using the grid energy supplied by your retailer. You can monitor the amount of solar energy created and consumed, and your existing meter will measure your reduced grid energy usage. This reduction can lead to significant savings on your bills. If you don’t use all of the electricity generated by the solar panels, you might receive a feed-in-tariff for exporting excess energy back into the grid, or you can install batteries to store the surplus.